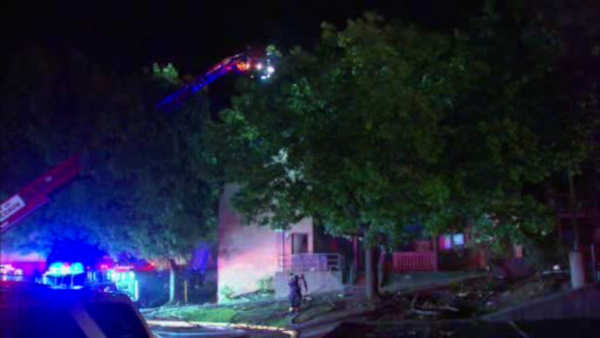 PATERSON, New Jersey (WABC) -- More than a dozen people are out of their homes after a fire in New Jersey. Firefighters responded to the apartment complex on 133 Harrison Street in Paterson at about 7 p.m. Sunday. They say the fire started on the first floor and quickly spread to other apartments. Two people were transported to St. Joseph's Hospital. The fire was placed under control around 10:30 p.m.